Blog : Latest integrated product traceability technology. 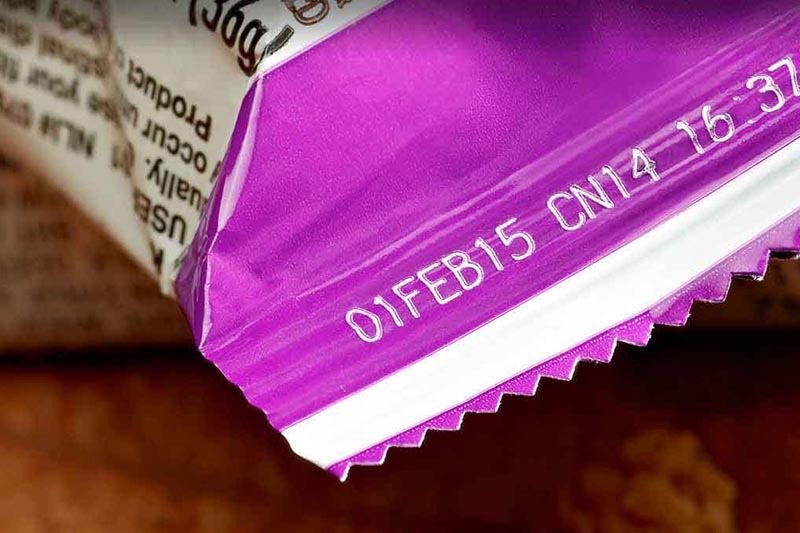 The need for product traceability is universally accepted by food, beverage and industrial manufacturers. It enables products to be made visible across the entire supply chain, enabling product regulation, safety standards and protection from counterfeiting. 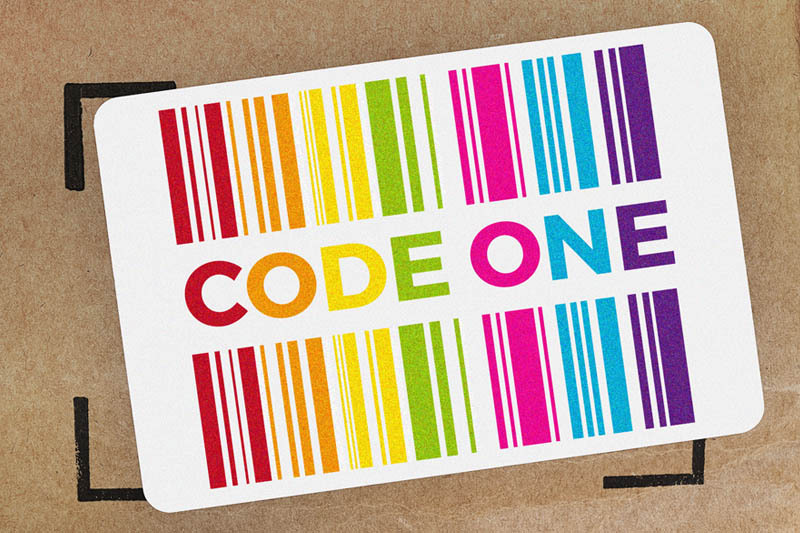 Traceability is ensured through coding and labelling, using RFID (radio frequency identification), barcodes, 2D codes, dates codes and batch codes. 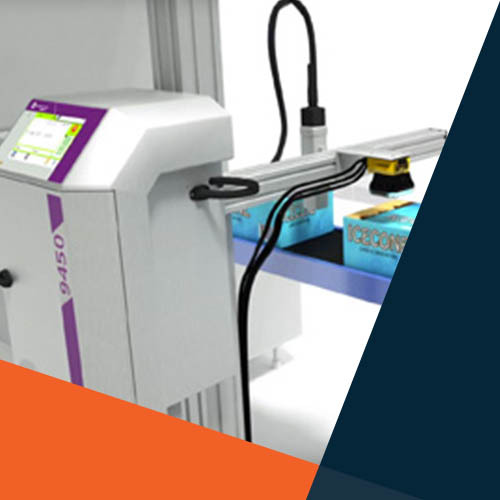 As part of our commitment to providing customers with the most powerful production line solution possible, Foodmach offers a traceability solution for every application. Foodmach’s strength is our ability to take the best of any OEM technology and integrate it into your line, seamlessly. It’s also our depth of knowledge and ability to help you choose the right fit for your specific needs. 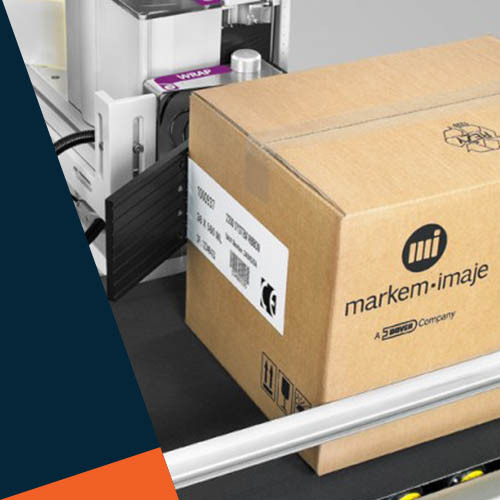 This Cobot Pallet Labelling solution utilises a Markem-Imaje 2200 label printer applicator coupled to a UR10 collaborative robot, allowing completely flexible pallet labelling on multiple sides of a pallet, at any height, any position and any label orientation. The inherently safe UR3 cobot is used to apply labels, printed by the 2200 labeller, on to a loaded pallet, with the benefit that it provides complete flexibility of label placement and orientation, perfect for placing various labels on full or part pallets. 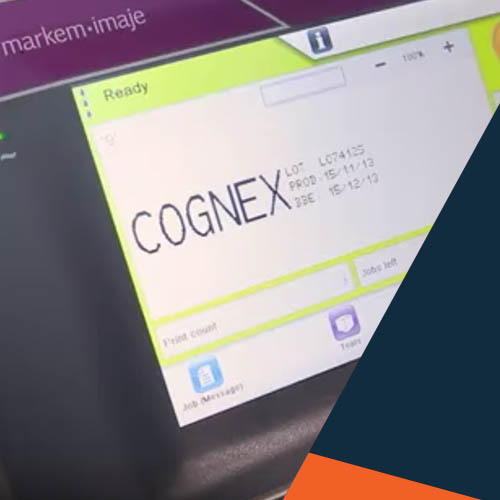 The Cobot Pallet Labeller can be fully integrated with Colos 6, Markem-Imaje’s industry-leading product code management solution, which provides centralised code management and reporting capabilities. 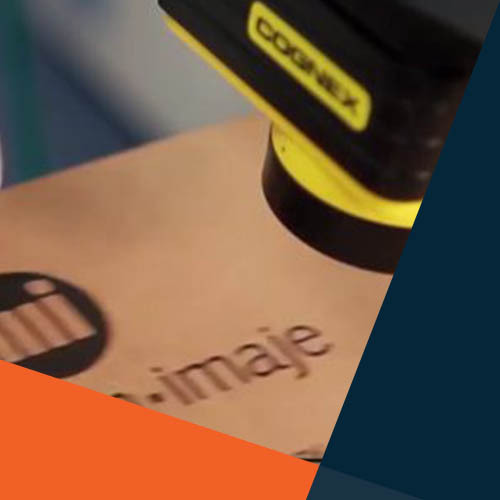 A unique Markem-Imaje ‘Mark and Read’ solution uses a 9450 model CIJ printer coupled with a Cognex camera to provide a completely automated, integrated and robust code printing, inspection and verification solution. 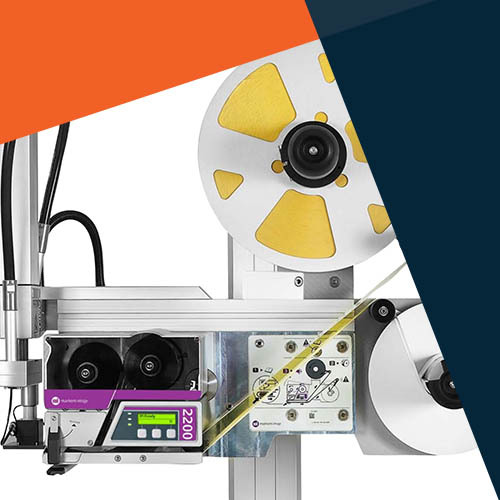 This unique and industry first automated camera and printer verification solution ensures the right code is correctly printed every time, prevents product recalls and reduces unnecessary waste. Mark and Read systematically scans and checks codes, immediately issuing an alert in the event of an incorrect code, thus avoiding time and material wasted on incorrect BBE or batch numbers. It is available as a stand-alone option or integrated into Markem-Imaje’s proven CoLOS® print management software solution set. Furthermore, it is applicable to both inkjet (CIJ) and thermal transfer (TTO) printing technogies. Mark & Read can be fully integrated with Colos 6, Markem-Imaje’s industry-leading product code management solution, which provides centralised code management and reporting capabilities. Historically, the only way to combat counterfeit and diversion risks in the supply chain successfully was to uniquely identify and authenticate individual products. This was generally done by adding additional unique covert or overt technologies to each product. Foodmach is introducing game-changing technology to Australia and New Zealand. 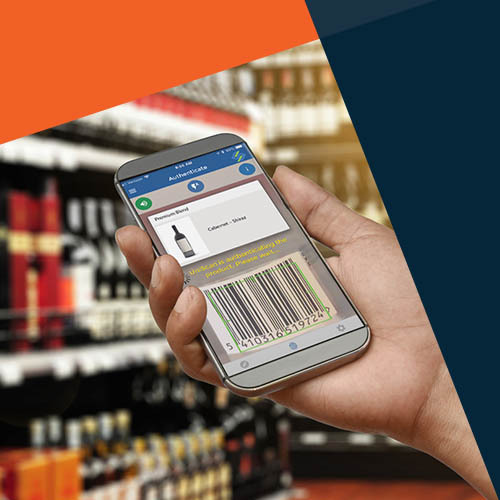 Systech UniSecure® is the only proven product authentication solution that leverages existing product barcodes and packaging to create a unique signature that cannot be duplicated, hence ensuring product authenticity. Print operations are dynamic, whereby environmental factors combine to produce micro-variations or “noise” in printed marks. These variations are due to the random, unique and beyond controllable resolution of any printer. UniSecure® takes advantage of these variations by detecting measurable patterns and harnessing them to generate an inherent, covert security feature from existing package print marks. The ability to uniquely identify and authenticate individual products is the only path to mitigate counterfeit and diversion risks in the supply chain, while protecting brand equity and assuring consumer safety. Our unique Markem-Imaje backed ‘SMILE’ all inclusive printer program. For one fixed monthly fee, access the latest product traceability printing solutions, including service, spare parts and consumables. At Foodmach, our challenge is to put you behind the wheel of the most powerful production line solution possible. 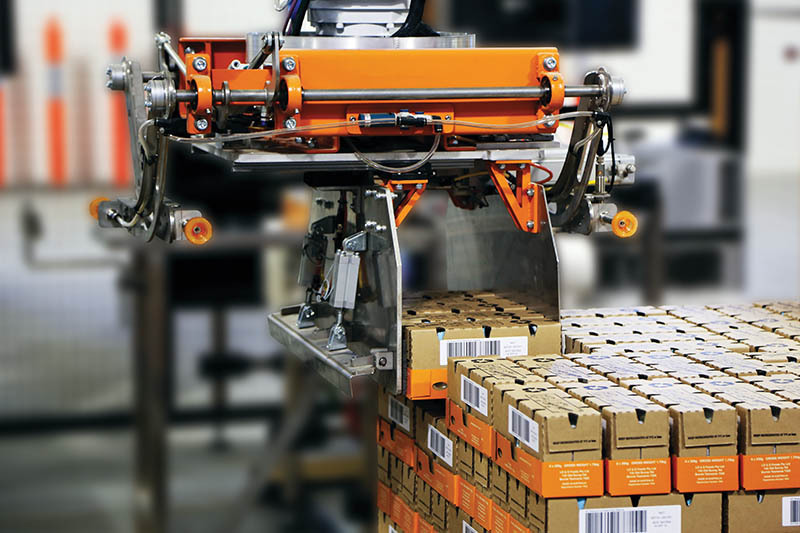 Our comprehensive range of flexible automation will accommodate your every packaging need, from depalletising, conveying, filling, inspecting through to case packing, traceability, palletising, pallet wrapping and AGVs. Even better—we’ll integrate all our equipment with your existing line and give you a line management system that gives you useful live data and full operational control. We can get you closer to Industry 4.0 for less. Our experts will help you with safety compliance, upgrades and reporting, 24/7 support programs, full project management, factory relocations and everything in between. Best of all, we do it fast. We can offer the shortest lead times in the industry because we have large-scale manufacturing space, a dedicated team of specialists and we do everything in-house. Industry 4.0 is a facility-wide endeavour, but how do you implement it on the production line? Fixed price coding and labelling for a fixed, low monthly amount. Easy.